A lot of WordPress users probably aren’t aware of what EU cookie consents are, and whether they need to display them or not. However, if your site operates out of the European Union (EU) or has a customer base there, cookie consents are something you definitely need to learn about. Simply put, you could be breaking the law if you don’t implement them. 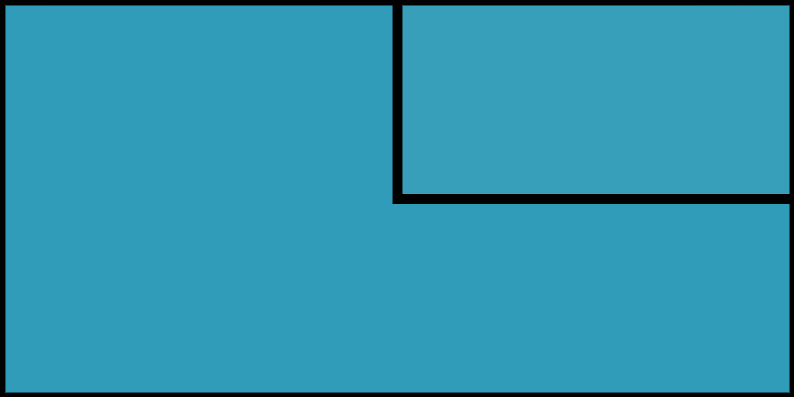 In this post, we’ll dive into the process of implementing cookie consents using a plugin. However, before that, let’s take a few minutes to talk about the Cookie Law itself. The cookies themselves usually include only superficial data, such as login and session details, and other information sites can use to tailor their experience to you. Cookies aren’t dangerous per se, but the directive seeks to protect users who may not be fully aware of their existence, or those who don’t feel comfortable with online services leveraging the information collected. Inform users of what cookies you use and what their purpose is. Offer users to opt in or out of using cookies on your site. Pretty straightforward, right? Now let’s talk about how to implement them using WordPress. Let’s now take a look at the process, starting with the plugin you’ll use. The Cookie Notice by dFactory plugin offers an easy way to implement cookie consents in WordPress. 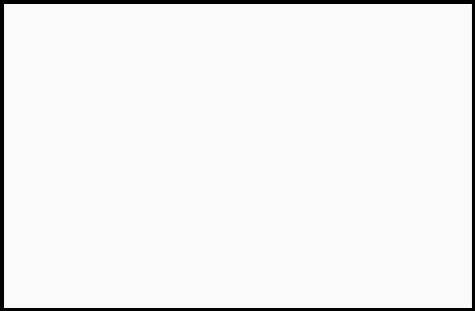 It creates a simple notification bar, which appears either at the top or bottom of your website, asking visitors for their consent. You can also customize the appearance of your cookie notice including its colors, how it disappears once users agree, and what style of buttons to use. The plugin also enables you to provide users with a button to read more details about the types of cookies you’re using. Most importantly, you can specify which cookies should be disabled in case users don’t consent to them. 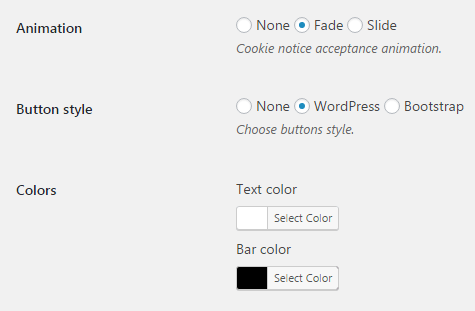 Implement a simple cookie notice that is compatible with any theme. Customize the look and feel of your EU cookie consent. Choose the information your cookie consent will include. Enable users to refuse non-functional cookies with a single click. Select how long you want to store cookies for users who provide their consent. Of course, if you have further tweaks to do, you may need to view your site in your browser’s private mode in order to see the cookie notification anew. 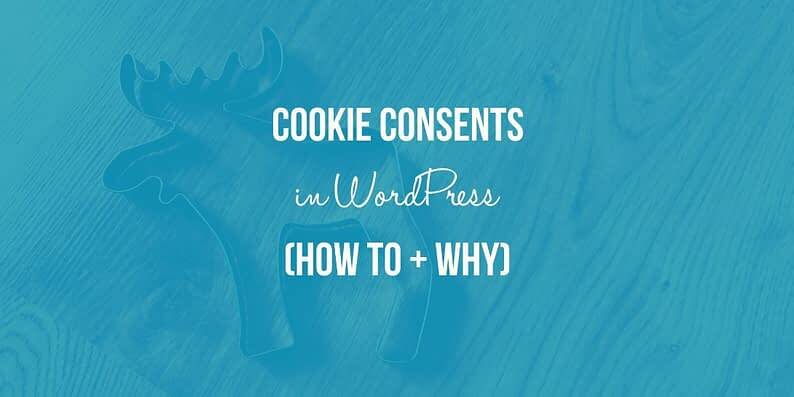 Although the EU Cookie Law itself is controversial to some and confusing to others, for WordPress users, complying with it is remarkably simple. Once you’re up and running, you’re not only legally in the clear, you’re also showing that you value your user’s privacy. It’s a win-win all around, given the simple nature of its implementation. Check whether your operation falls within the jurisdiction of the Cookie Law. Install and activate the Cookie Notice by dFactory plugin. 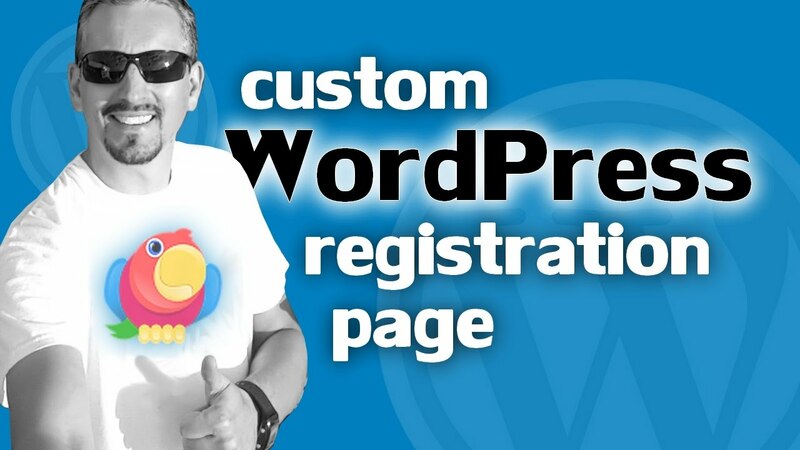 Customize the plugin’s settings to enable cookie consents on your website. Do you think cookie consents are a good tool to protect your customer’s privacy? Share your thoughts with us in the comments section below!